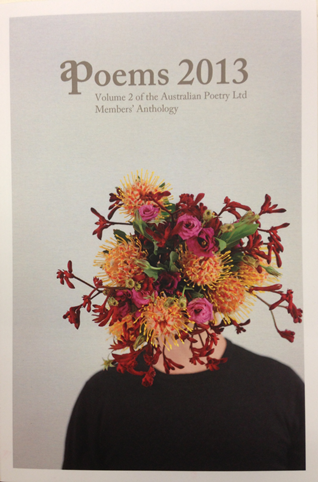 In 2014 the editors of the Anthology were Martin Langford and Lucy Dougan. 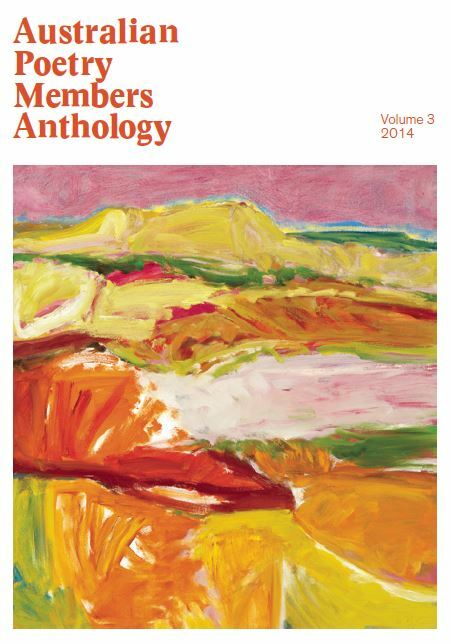 In 2013 the editors of the Anthology were Chris Wallace-Crabbe, Dennis Haskell and Jessica Friedmann. The volunteer anthology editorial team for Metabolism was David Adès, Libby Hart, Heather Taylor Johnson, Vanessa Jones, Danny Lovecraft, Tim Metcalf, John Pfitzner, Susie Utting, Lyn Vellins and Oliver Quinn Walnn. 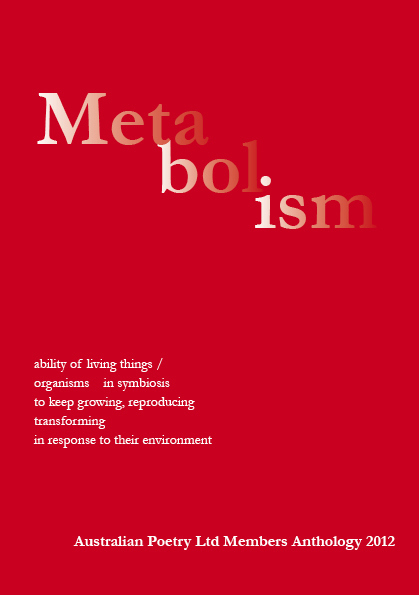 Metabolism is available as an eBook. The print-on-demand publication has now sold out.